Hello and welcome to plainenglish.org.nz. 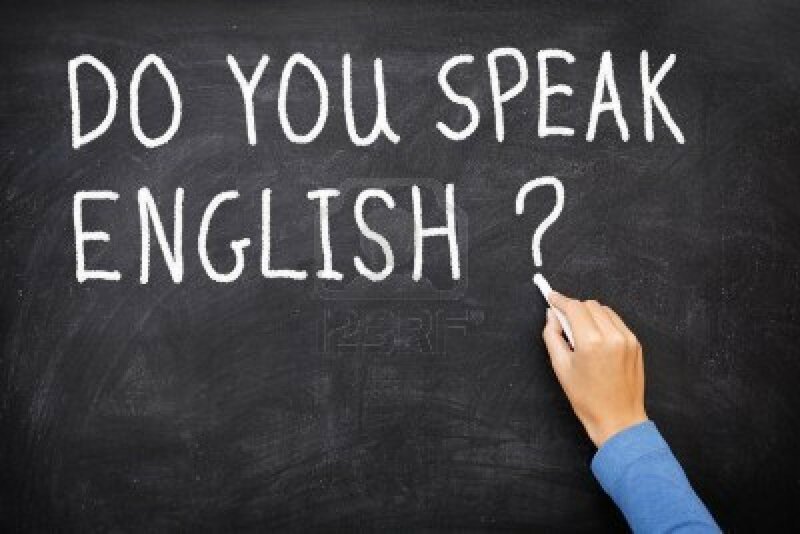 We are here to provide you with all the information you need to know about developing your English language skills and other information you might find interesting on the subject. There is no doubt that the English language can help you enormously on your daily life. Whether you are a complete beginner or English is your mother tongue, there is always room for improvement. You are going to have even more opportunities in general if you can speak English to a good standard. This includes everything from your employment and even your social life. There are so many courses on the subject out there and not all of them are super expensive either; English is the key to many different things. You can utilise what you have around you to become better at English, the internet is definitely a great place to start doing this. Learning more English and correct grammar etc. will make you more confident with whatever you are doing. Being confident is KEY to getting where you want to be in life so this is really important. Remember that everyone has to start somewhere and the only way to actually get better at this is to take an English language course. Please browse these pages and interact with anything that you can think of. We’ve kept you in mind with a simple design of the page in the hopes you find it useful and easy to navigate. Take your English to a brand new level; start today and it is not going to be something that you regret.